Mini Stretch Wrap rolls are applied in many areas where packaging is required. In many areas where wrapping is required for small products, mini stretch rolls can be used. These Stretch wraps or rolls can wrap small products the way it is desired. We can supply with Plastic Dispenser if required. These films clings itself to the product without any extra glue material or adhesives. 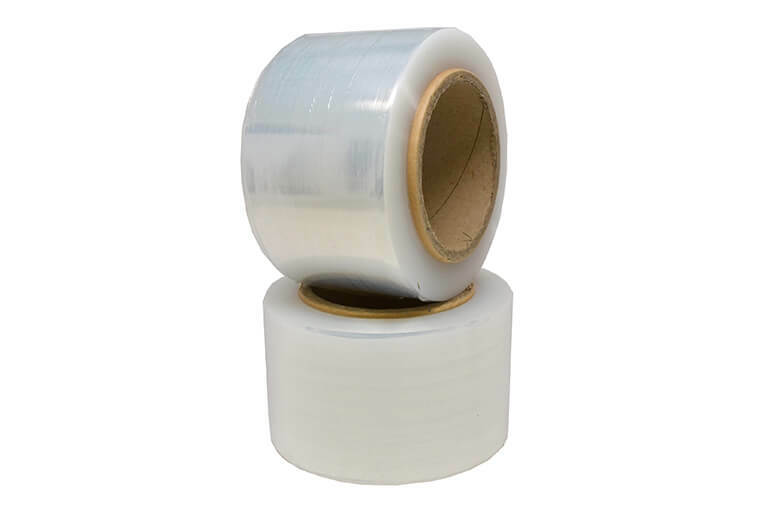 Mini Stretch Wrap Rolls are a good alternative for strapping tapes.